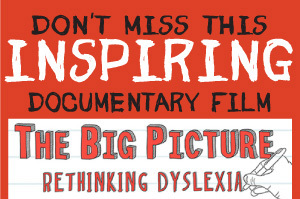 The successful treatment of Dyslexia is heavily involved with the visual cortex, which is at the back of the brain. In pure medical terms, it is situated in the medical aspect of the occipital lobe in relation to the calcarine fissure. It is characterised by the distinguishing white line or stria of Gennari, which is visible to the naked eye. The cellular structure of the visual cortex is of the highly granular type associated elsewhere in the cortex with sensory function. The outer and inner granular layers are made up of small granular cells densely packed. 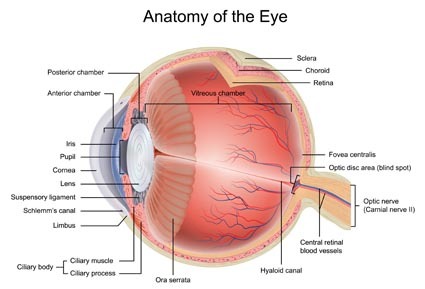 A simple analogy of the visual cortex likens it to that of a ‘layer cake’ with seven layers, the eye simply being the camera. Utilising the LASD, the larger discs stimulate the upper layers and the finest bands stimulating the deepest layer of the visual cortex.